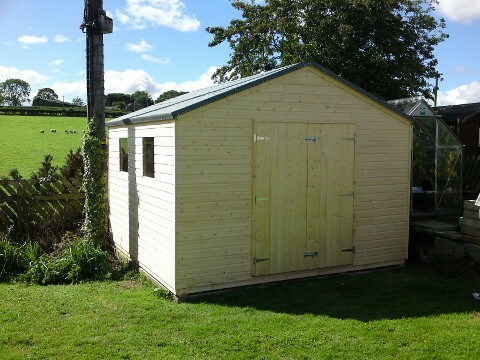 Mullan Sheds is a family run business that was established in 1987. 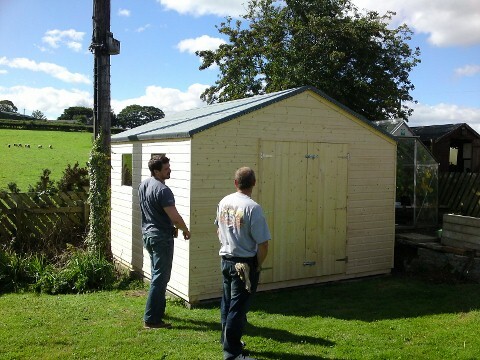 Since then it has been providing customers with quality garden sheds, fencing, dog kennels and other wooden structures. 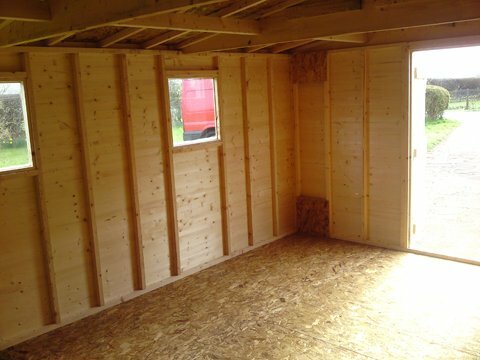 The company is based in Ringsend but delivers across Ireland, North and South and overseas. 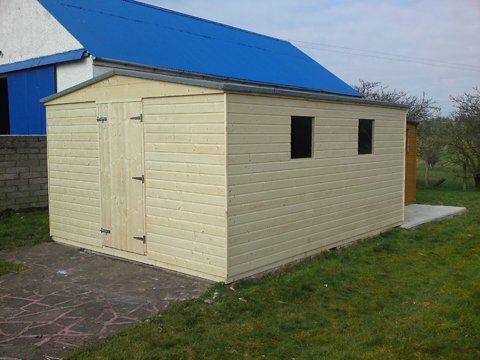 Mullan sheds prides themselves in good quality, well built and durable products. All products are fully guaranteed and customer service and aftersales are a top priority.